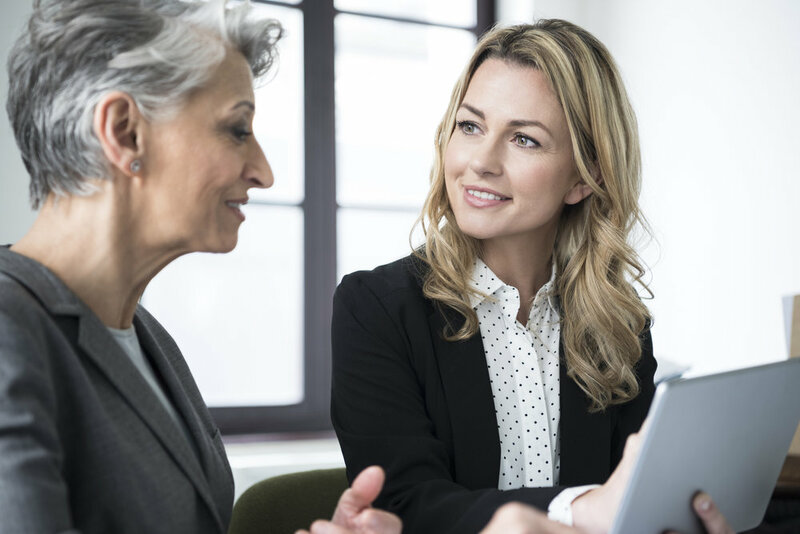 Our Team Experiences are designed to help teams experience the power of coaching. The Five Behaviors™ profile, which provides both individual and team feedback, is grounded in the model described in The Five Dysfunctions of a Team, the internationally best-selling leadership fable by Patrick Lencioni. With this program, participants will learn how, as a team, they score on the key components of the model: Trust, Conflict, Commitment, Accountability, and Results. Additionally, the program is powered by Everything DiSC® and All Types™, personality models that help individuals understand themselves and others better. Using these results, participants will be able to create a better, stronger team. 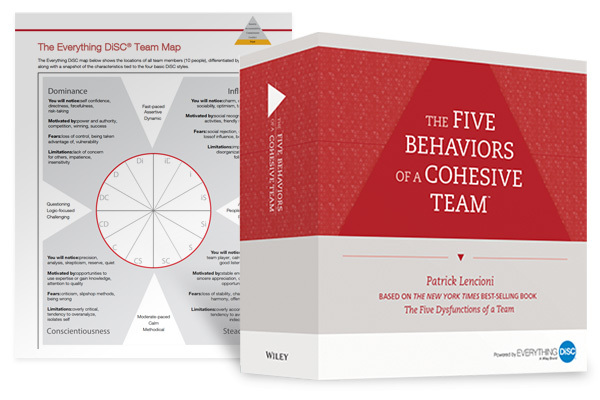 The Five Behaviors of a Cohesive Team assessment and accompanying material is designed for an intact team. Before choosing this team experience, consider the questions: Is the team really a TEAM? A team is a relatively small number of people (from three to twelve) who meet on a regular basis and are collectively responsible for results. The team members share common goals as well as the rewards and responsibilities for achieving them. Not every group is a team. For example, a group that appears to be a team might simply be a collection of people who report to the same manager, but who have relatively little interdependence and mutual accountability. If a group does not meet the criteria of a true team, this team experience is unlikely to produce the results they expect. Leaders may choose to do this Team Health Experience over the course of 1-2 days depending on their desired outcomes. Dan is a true facilitator. Over my time working with him, I have seen him lead groups toward meaningful action with intentionality and passion. A true ‘guide on the side’ instead of a ‘sage on the stage,’ Dan Foster delivers great results. Jon Morris | Chick-fil-A, Inc.
Companies across the globe are beginning to see that one's personal life and work life are inseparable. Many are encouraging their employees to develop written Life Plans and giving them the training they need to do so. When employees feel valued, and are more productive and engaged, they create a culture that can truly be a strategic advantage in today's competitive environment. Helping employees do Life Planning communicates you care. Employees working for you have dreams, hopes, and aspirations. When you encourage Life Planning, you are essentially saying, "We want to help you accomplish your ultimate goals and dreams." Helping employees do Life Planning ensures they are productive at work. When employees engage in life planning, they are less likely to have something like a health crisis or marital conflict distract them at work. They can be more fully present on the job and focus on tasks at hand. Helping employees do Life Planning empowers them to be engaged on the job. When employees are working to attain passion and progress in every area of their life, they are less likely to be cynical or apathetic. They have the emotional resources to invest in their work and the customers they serve. 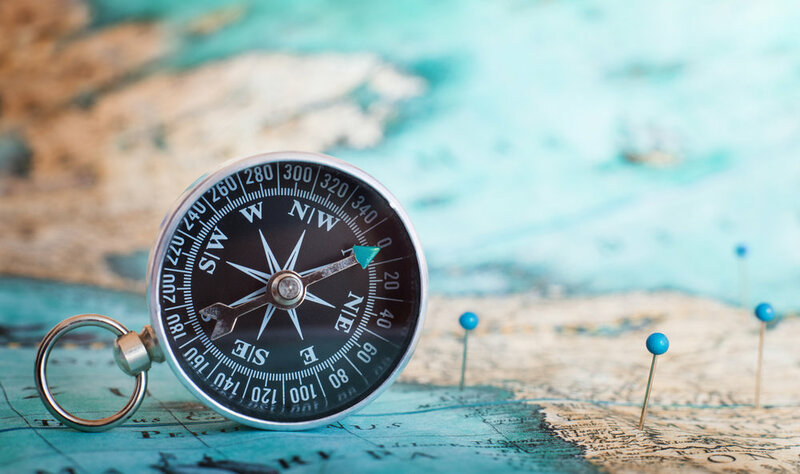 Living Forward will resonate with those who want the peace that comes from knowing what matters most to them and how to fill their days, weeks, months, and years with actions that will enable them to make the greatest difference possible. I have spoken on this topic to a wide array of industries and organizations including mortgage bankers, Realtors, fast-food owners, business consultants, social clubs, automotive manufacturers, and national quick-service food companies. Living Forward is designed to be delivered as a keynote or in a workshop setting. The ideal length of time for the keynote speech is forty-five to sixty minutes. The Living Forward workshop is designed to be a three to four hour workshop. Workshop audience members will receive the customized Life Assessment Profile and Living Forward Workbook. Manager - The mindset of effectively directing people toward specific outcomes. Teacher - The mindset of equipping others to improve performance. Mentor - The mindset of sharing your experience, expertise and advice. Coach - The mindset of partnering with people to increase their potential and maximize their strengths. At the heart of each of these mindsets is a set of skills that must be continually developed and refined. While each individual skill may be simple, when combined and leveraged together they can have a profound impact on your ability to bring out the best in your people. Active Listening - The ability to leverage verbal and non-verbal cues to improve comprehension and understanding in communication. Asking Powerful Questions - The ability to utilize questions to engage someone's mind to expand their thinking and identify possible solutions. Leveraging Goals - The ability to set the right goals with systems in place to ensure the goals are being achieved the right way. Providing Feedback - The ability to provide consistent feedback desired to help people grow and develop while delivering better results. Anyone who is a leader of people that wants to use one-on-one meetings to increase their influence and drive results. This team experience is designed to be delivered in a workshop setting over the course of 1.5 days. The Strategic Vision team experience is designed for an intact team. Before choosing this team experience, consider the questions: Is the team really a TEAM? A team is a relatively small number of people (from three to twelve) who meet on a regular basis and are collectively responsible for results. The team members share common goals as well as the rewards and responsibilities for achieving them. I frequently deliver this experience to executive teams, department teams, and leadership teams for small business owners. The Strategic Vision team experience can be delivered over the course of 1-2 days depending on pre-work and desired outcomes. This team experience is designed to help a team move from current reality to a clearly defined envisioned future. For teams that have a clear and compelling vision the challenge becomes creating a strategic plan to help make that vision a reality. 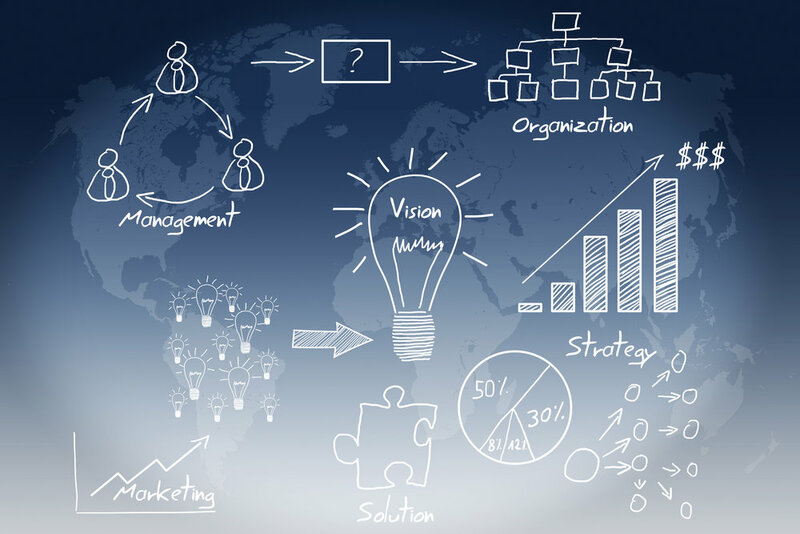 2-3 Year Strategic Goals that are aligned to the Mission of the Team or Organization. Key Initiatives that drive towards the Strategic Goals. Milestones that drive towards each Key Initiative with specific accountability and timelines. Metrics to monitor showing how the team is performing towards Strategic Goals. Planning Roles for each team member to ensure alignment, accountability, and results. The target audience for this team experience is an intact team which may or may not be cross functional. Team Health is essential to the Strategic Planning process. I frequently deliver this experience to executive teams, cross-functional teams, department teams, and leadership teams for small business owners. The Strategic Planning experience can be delivered over the course of 1-2 days, depending on desired outcomes.